Whether it’s flying gravel, a car door opened too fast, or the rare fender bender, dents and scratches are part of owning a car. 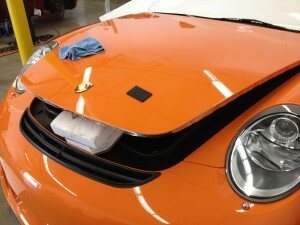 You can say goodbye to damaged, chipped car paint with Monumental Worx clear bra protection and paint protection. 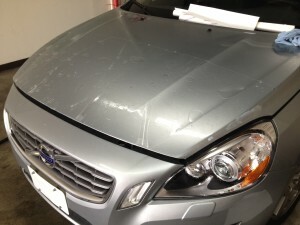 Scotchgard Paint Protection Film, alternately known as clear bra paint protection offers long lasting protection from the damaging elements of the San Diego roadways. Why Choose Monumental Workx for Clear Bra? 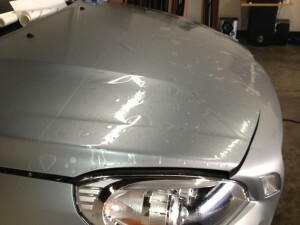 Monumental Workx can keep your car’s paint looking great for years to come by installing clear bra in San Diego. 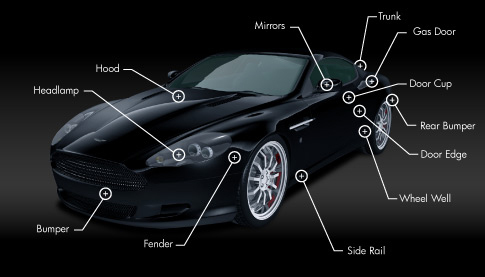 Our team is professionally certified to cut and apply the film to various parts of your car, including the hood, fender, and front and rear bumpers. We have over 100 five-star reviews on Yelp and continue to maintain positive client testimonials with exceptional auto detailing. We focus on great service, affordable prices, and the best tools, parts, and materials we can find. 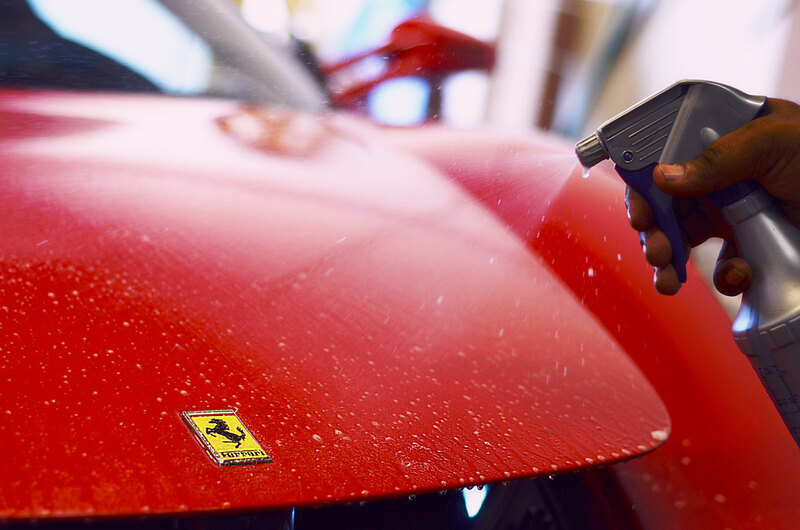 Scotchgard Paint Protection Film was developed by 3M, the innovators of adhesive technologies. 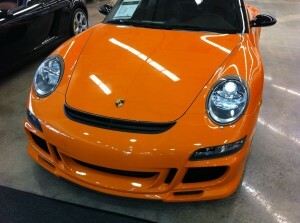 Why does your car need paint protection? 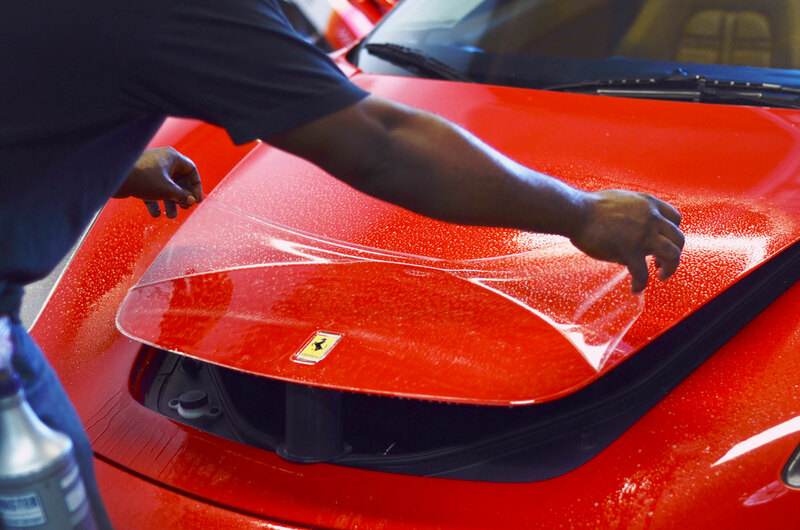 Full Protection – As light and thin as it appears, Scotchgard Paint Protection Film acts as an invisible barrier against debris, nicks, abrasions, and stains, effectively keeping your paint finish intact. Low Maintenance – The durable film is designed to stay in place and stay effective without requiring special maintenance. Enhanced Aesthetics – You don’t have to worry about cracks, peeling, bubbles, or discoloration. 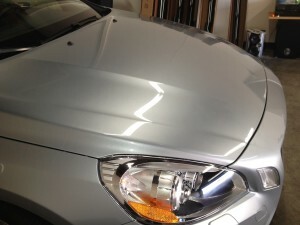 Easy Application – A computer program custom cuts patterns of clear bra paint protection film for your car. Technicians then apply the film with a simple spray solution, which keeps it in place for the duration of your car’s life. However, a technician can easily remove the film—if you so please—without damaging or distorting your paint. 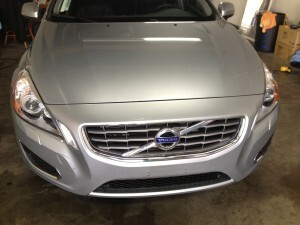 All tints are maintenance free and safe for car washes.